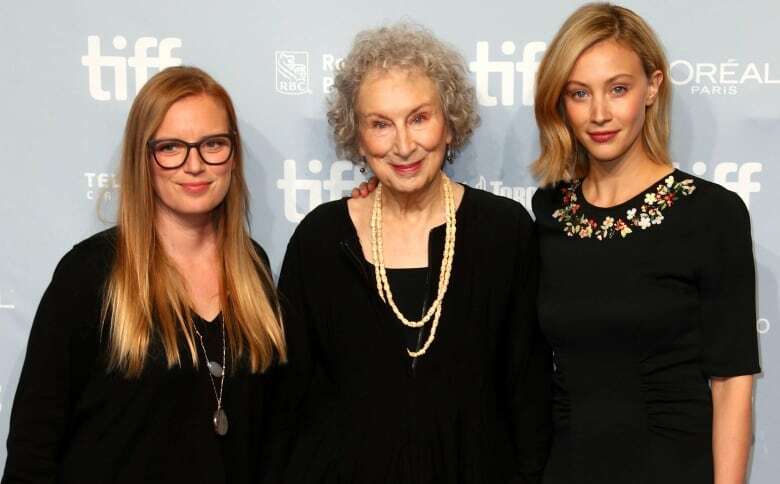 Canadian writer and director Sarah Polley discusses her latest project, adapting Margaret Atwood's book, Alias Grace, into a TV series. Sarah Polley's adaptation of Margaret Atwood's novel Alias Grace, a story about multiple truths, is a natural next step in Polley's celebrated career. The Canadian filmmaker is known for telling stories about the complexity and duality of people, especially women, who chafe against the brutal constraints society sets upon them. Polley, whose career has included directorial efforts like Away From Her and Stories we Tell, first came to fame in Canada as an actor in Road to Avonlea. Polley talks to q host Tom Power about her career and taking on Margaret Atwood's work in her latest project. Why is Darren Aronofsky's Mother! so controversial?